ETV's "Ringvaade" interviewed Marksteen Adamson, the man behind the "Welcome to Estonia" brand, launched a decade ago to introduce Estonia and its identity to the outside world. Adamson explains the aims of the back then costly and rather controversial campaign, and discusses what else could be done to create a positive and effective image of Estonia as "Scandinavia with a twist." 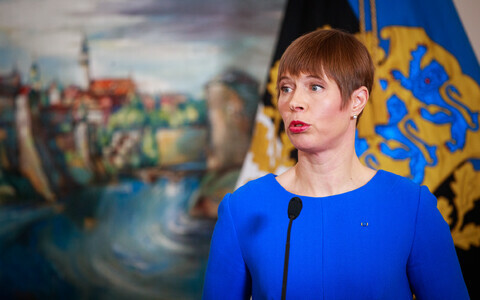 Among other things, Adamson suggests that Estonians should use their intelligence to create more original souvenirs and exploit the fact that Estonia is quite a romantic place.